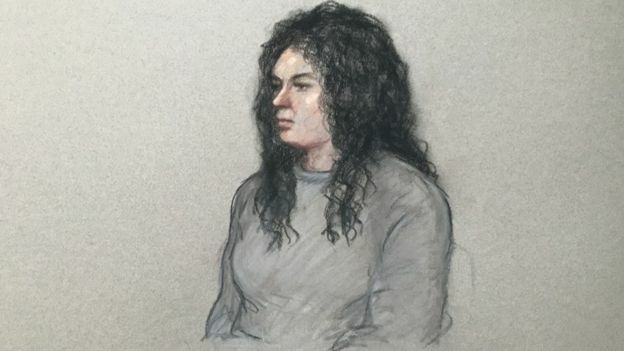 Surrey train stabbing: Murder suspect appears in court, claims insanity | Welcome to Dare Lasisi's blog! A man killed on a train in front of his teenage son was stabbed nine times, a court has heard. 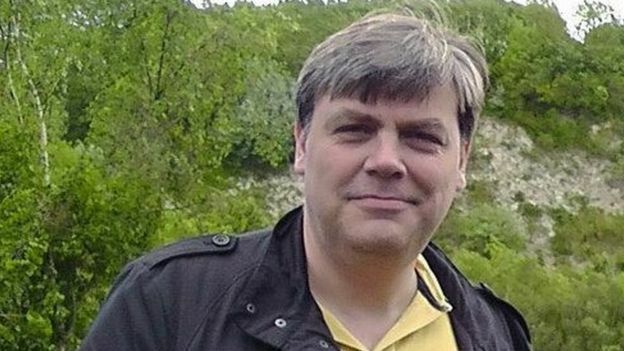 Lee Pomeroy, 51, from Guildford, died in the attack on a train near the town on Friday. 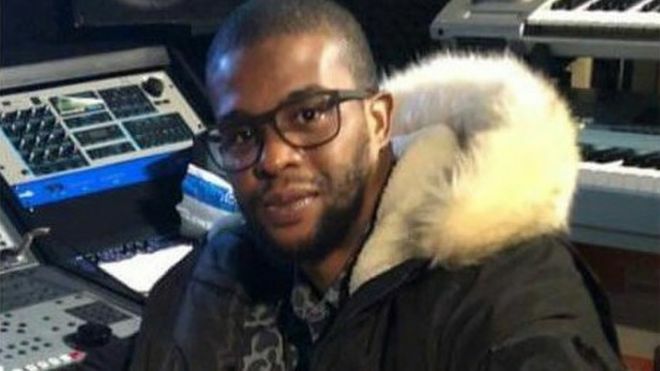 Darren Pencille, 35, of no fixed abode, made two separate court appearances on Monday charged with murder and possessing an offensive weapon. He told Staines magistrates: "Innocent until proven guilty," adding: "I'm paranoid. I'm hearing voices." Both were remanded in custody until their next court appearance on 7 February. Mr Pomeroy died on the 12:58 GMT train service between Guildford and London Waterloo which he and his son boarded at London Road station on Friday afternoon. 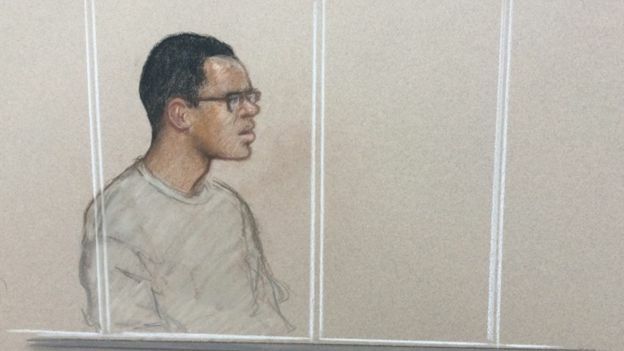 Darren Pencille told the court he was "paranoid" and "hearing voices"